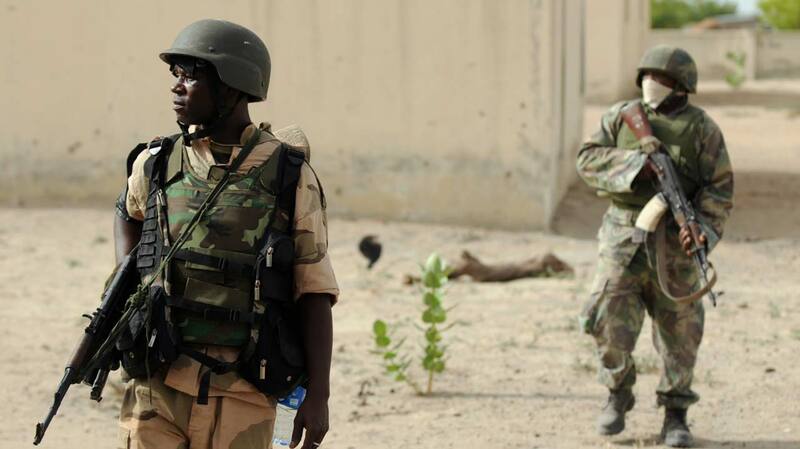 Palpable fear has gripped residents of Donga, Takum and Wukari council areas of Taraba following the recent withdrawal of military personnel from the state.A tour by The Guardian revealed that the once visible army checkpoints in the affected areas were non-existent. It was gathered that the troops that once provided security to the flashpoints had relocated to the 93 Battalion in Takum on the strength of a directive from the force headquarters in Abuja. Disturbed by the new development, some of the residents told newsmen that they were no longer sleeping with two eyes closed for fear of being attacked by the mobile herdsmen, who in the first place, necessitated the deployment of the troops. The chairman of Donga local council, Nashuka Ipeyen, faulted the decision of the military hierarchy, noting that the exit of the troops was already impacting negatively on the people. The affected council chairmen have, however, resolved to table the issue before the panel raised by the military high command to investigate the remarks by former Minister of Defence, Lt.-Gen. Theophilus Yakubu Danjuma accusing the army of collusion with the marauding herdsmen. The media and legal aide to the traditional ruler, monarch on Media and Legal Affair, Danjuma Adamu, who made his principal’s position known to newsmen, regretted that the people’s high expectations of the operation Ayem Akpatuma had not been met in the wake of continued attacks and invasions.The council chairman, Daniel Adi, tasked the panel on collaboration with the police for detailed account of attacks and killings in the area.The head of inquiring body, Maj.-Gen. Joseph Nimyel (rtd), promised thoroughness and justice.